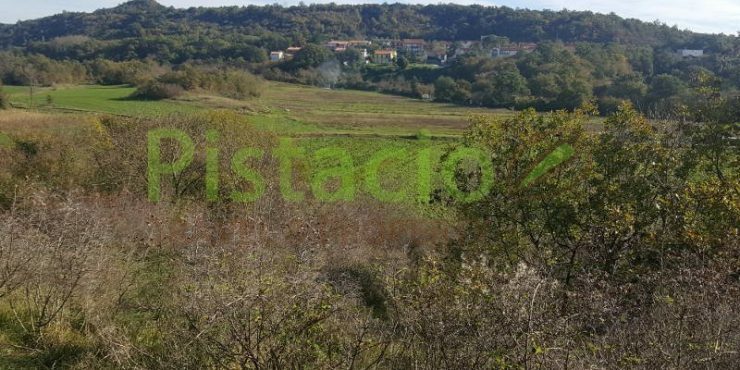 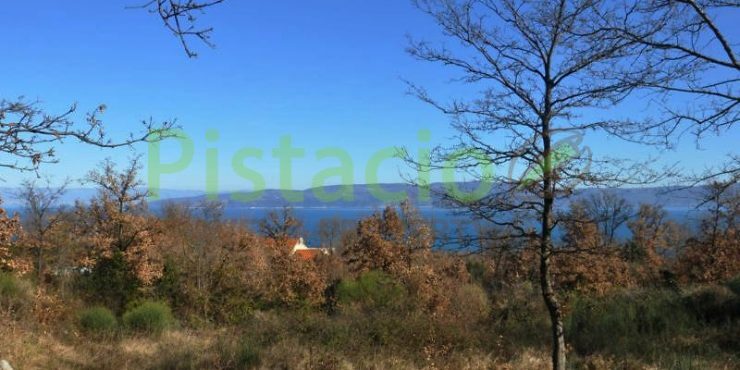 Building land for sale Drenje Istria with a permit and sea view, 848 sq.m. 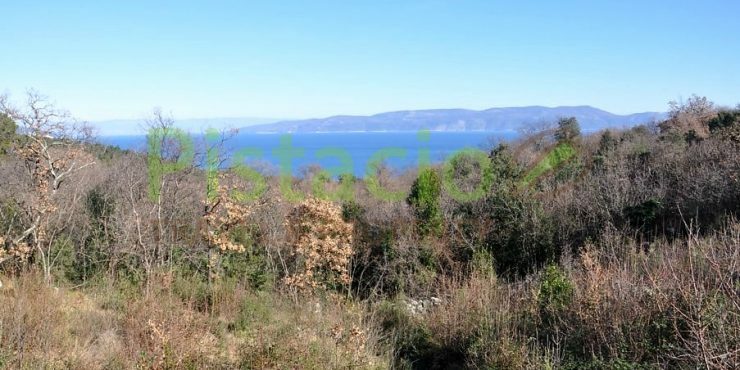 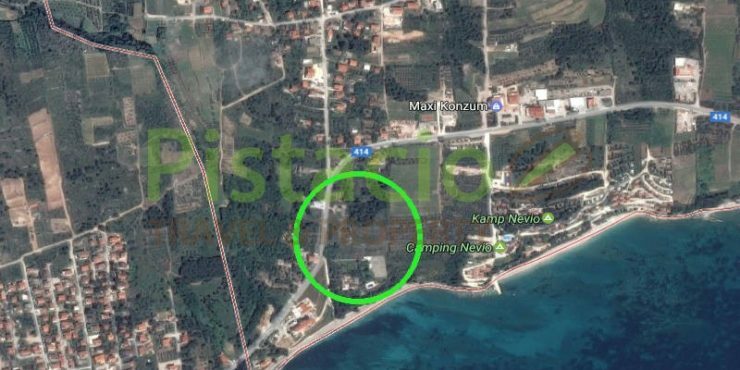 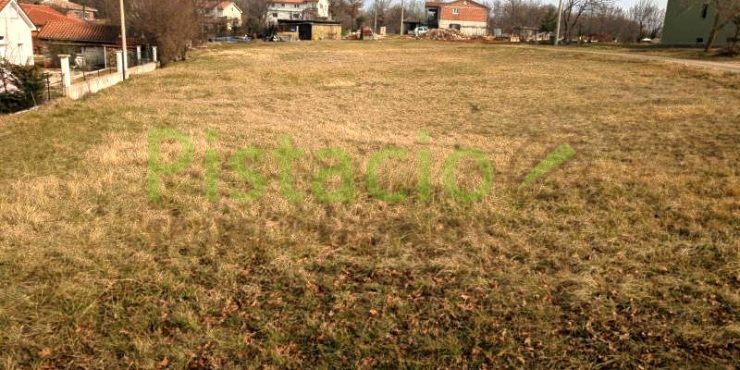 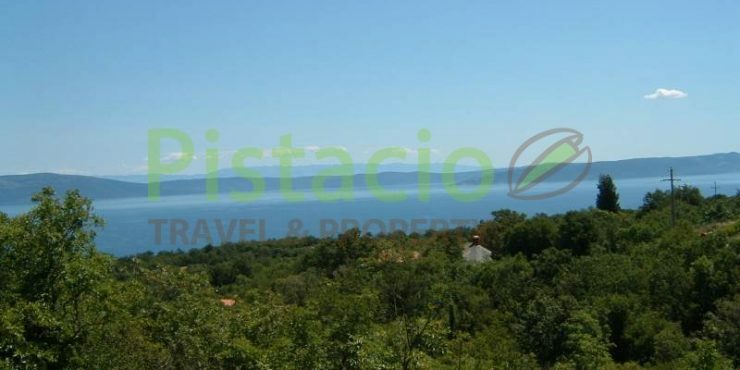 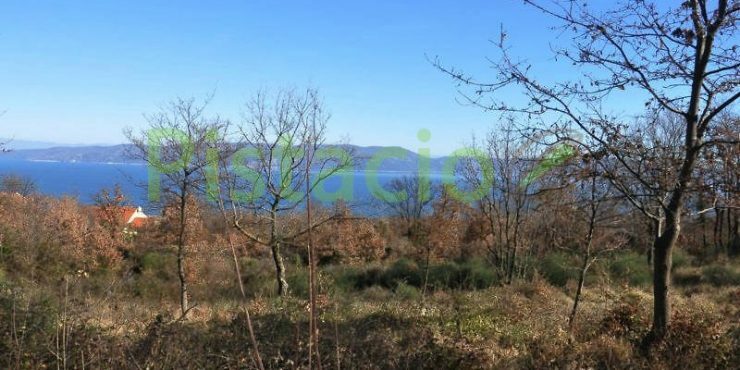 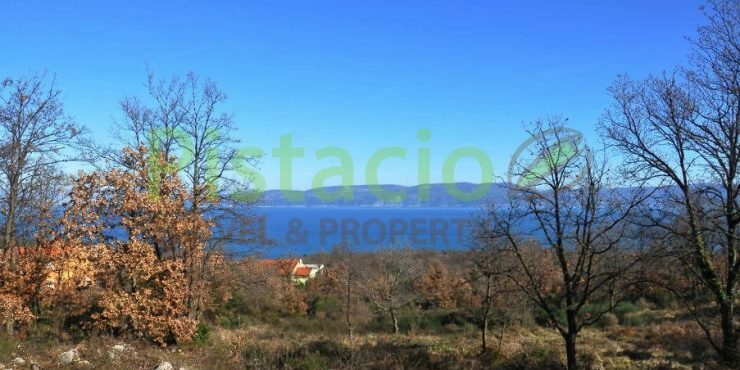 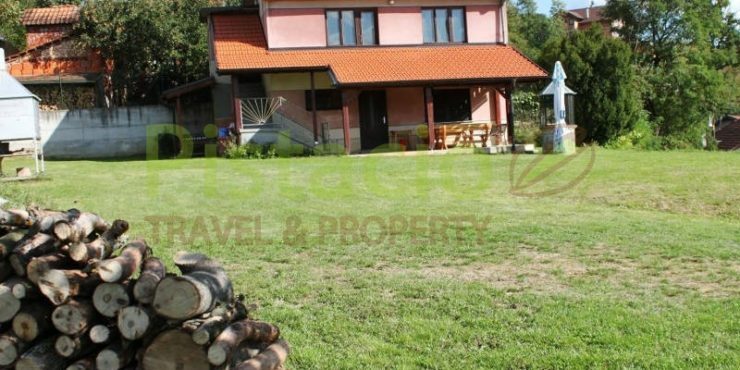 Building land for sale Labin Drenje Istria, sea view 1.069 sq.m. 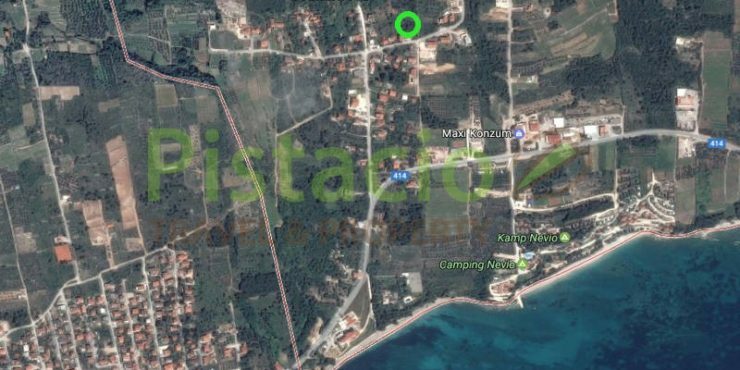 Building land for sale Labin with a building permit 1.194 sq.m.